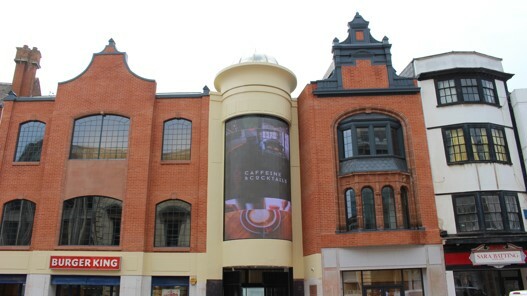 Atlantis Group, new owners of Atlantis Village, in Reading, England sought to address the challenge posed by a newer retail mall nearby with a massive outdoor curved video wall, implemented by Project Audio Visual and driven by BrightSign players. The 6m by 5m wall is a very non-standard screen, however, with a non-standard resolution 640x896 with a pixel pitch of 6mm. Project Audio Visual turned to BrightSign for players to deliver content to the screens. BrightSign not only offers full HD video quality and a reliable solid state platform, but fully configurable screen resolution, allowing the player to be set perfectly for the target screen. BrightSign players can be controlled remotely, allowing the Atlantis Village manager to schedule and change content remotely. The possibility to show 3D stereo content adds to the whole experience, making it an ideal solution for a shopping centre.